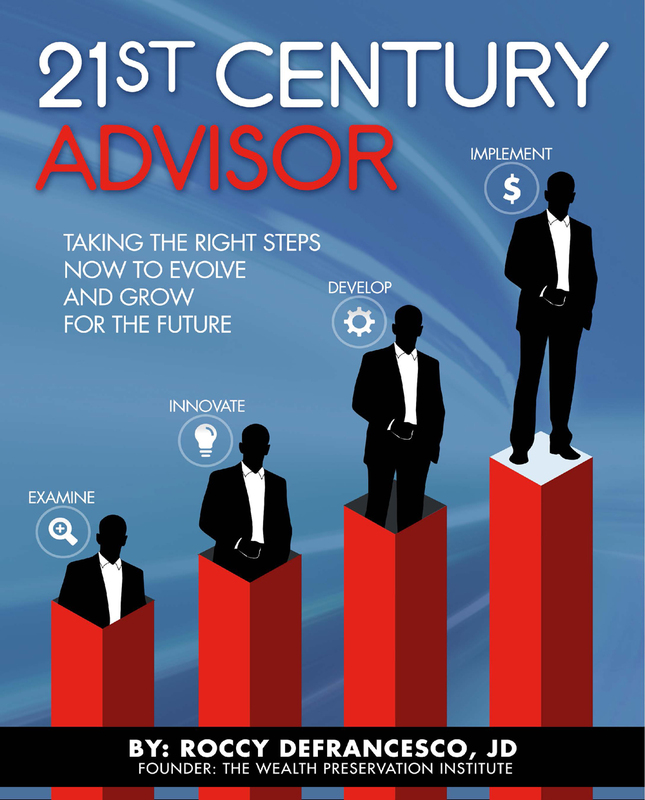 WHAT SHOULD THE PRIORITIES BE FOR A 21ST CENTURY ADVISOR? 1) The client comes first. A 21st Century advisor should ALWAYS put the client’s interest first. This sounds like an obvious thing to say, but far too often advisors are putting their own needs ahead of the client. Far too often advisors are blindly taking the recommendation of IMOs (Insurance Marketing Organizations) which typically results in higher commissions and/or sub-standard products sold at the expense of the client. Far too often advisors are following the overly restrictive and narrow recommendations put forth by their B/D (Broker/Dealer). The next B/D I find that puts the client’s interests first will be the first B/D I find that does so. 2) Professional competency. A 21st Century advisor will not be like many of his/her predecessors. Old school advisors didn’t always need to know what they were doing. They were selling or peddling products to clients who didn’t know if what they were buying was good or bad and bought mainly because they trusted the advisor. With the advent of the internet and with clients being able to do their own research and get second opinions quickly and easily, it is imperative that agents are professionally competent so they know what they are offering or selling is always in the client’s best interest. 3) Comprehensive planning. A 21st Century advisor will provide comprehensive solutions to clients vs. just selling them products or sticking them in a typical investment platform. Advisors who provide comprehensive solutions will not only give better advice to clients, but they will also earn significantly more income and retain clients for a much longer period of time (not to mention referrals from existing clients will increase dramatically). 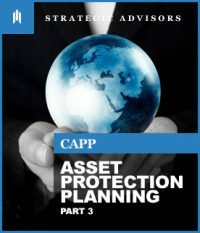 There is only one way to give comprehensive planning and that’s by not only being an insurance agent, but also having a securities license (preferably by passing the Series 65 exam as you’ll read about in various parts of the book). 4) Marketing expertise. 21st Century advisors will not only know how to market, but they will be armed with the “needed” tools that will allow them to market like they never imagined they could. A significant portion of this book will focus on marketing in the 21st Century. Just to needle readers a little in this preface, I’ll ask the following simple but telling question. How many of the following marketing tools do you have and do you regularly use? -CRM (Customer Relations Management system). -Landing Page Creator (being able to quickly and easily create sign up pages for live use on the internet). -Risk analyzer software (one that can determine a client’s investment risk tolerance). -PFM (Personal Financial Management) software (a customer portal where clients can see “all” their financial information (bank accounts, mortgage, brokerage accounts, cash value life insurance, etc.)). -Financial Planning Software (one that incorporates the use of Fixed Indexed Annuities (FIAs), cash value life, brokerage accounts, cash flow management, debt elimination, etc.). While I know that 99.9% of those reading this book do not use or have access to all of the above marketing tools, 100% do not have access to a system that integrates all six programs into one cohesive system (you will learn about such a system later in the book). 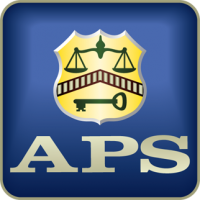 Asset Protection Society – State Rep.